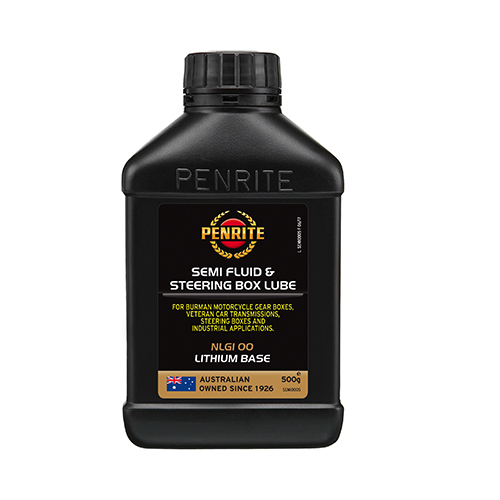 Penrite, a company founded in Australia in 1926 offers a complete range of oil and greases for vintage, veteran and classic cars and motorcycles, specifically formulated to meet original requirements but utilising the very best of modern technology. 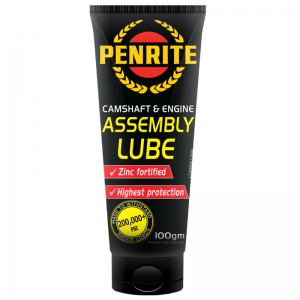 Penrite has a wealth of experience behind its products. 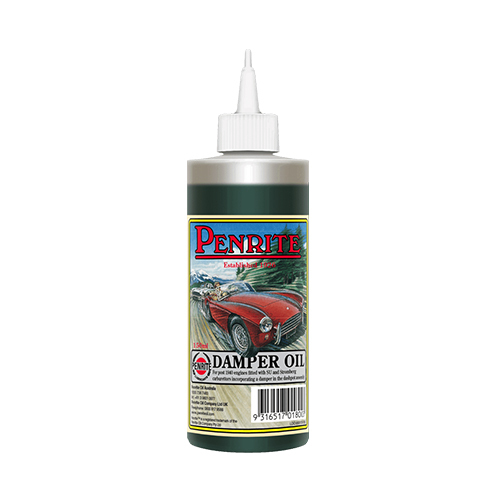 After all the company was lubricating many classics when they were new! 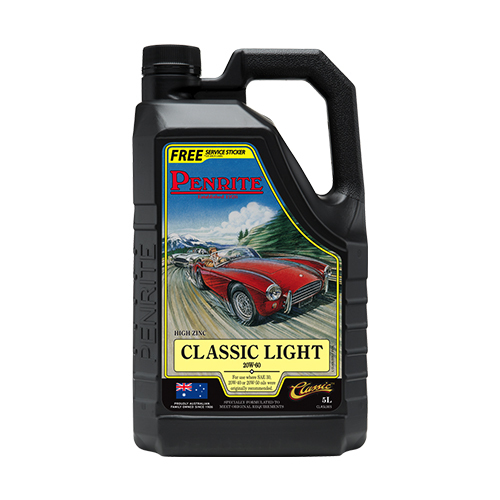 manufactured between 1920 and 1950. 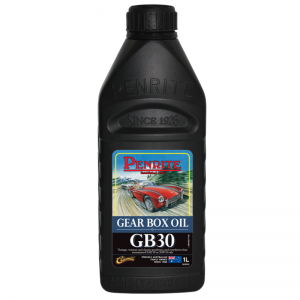 G B Auto Services is owned by Graham Bedwell who has many years of experience in the maintenance of vehicles from the general service to a complete engine rebuild, restoring classic cars and basically a wide knowledge of all everyday cars or cars of yesterday.